On Jun. 25th, 2017, Cindy’s Umami by Han, a co-brand founded by Cindy’ s Cafe and Han Group, held a grand opening ceremony for its first Yuyang store in Beijing. 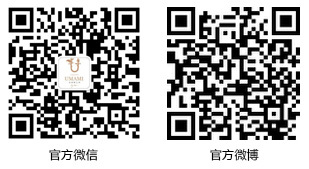 Cindy’s Umami by Han is the only sino-foreign joint Michelin chain restaurant in Europe. 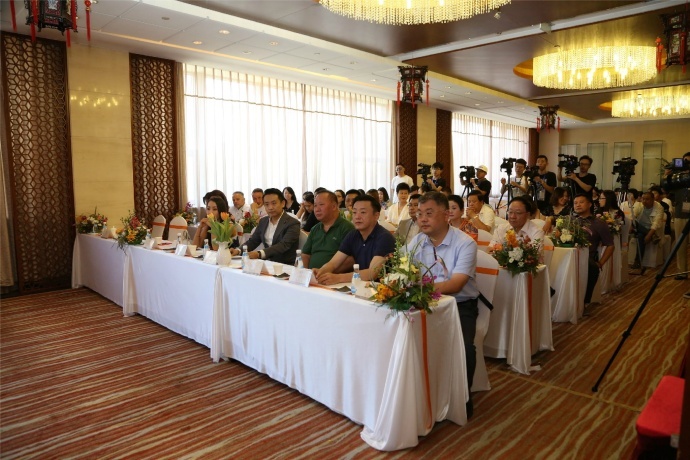 The opening ceremony invited many distinguished guests: Mr. Hao Guoxin, minister of United Front Work Department of Dongcheng District and chairman of the National Federation; Mr. Li Jiang, the professor of economics from China National School of Administration; Mr. Yan Kaijing, executive chairman of board of directors of Tasly Holding Group. 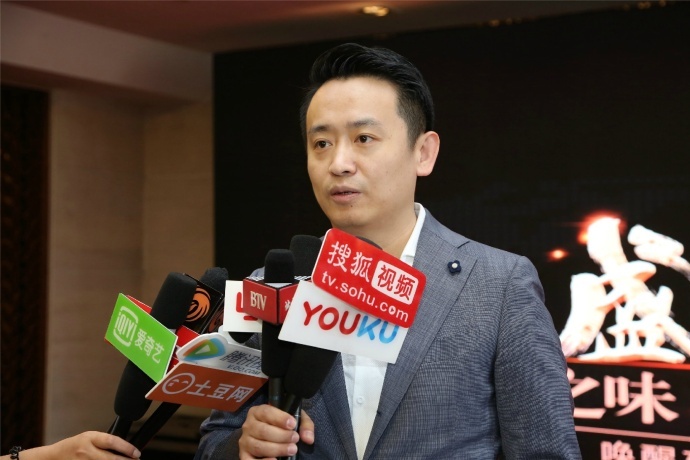 And it also caught great attention from lots of media, including People daily, China Daily, Beijing daily, Beijing Evening News, Reference News, China Food Safety News, China Youth, People Online, Xinhua Net, Chinadotcom, Sohu, Sina, Netease, Youku, Tudou, iQIYI, etc. CINDY'S UMAMI by han is not only a chain catering brand co-founded by Cindy’s Group and Han Group, but also the first Dutch creative western restaurant in Beijing. The opening of Yuyang store is the first step of Cindy’s Group towards internationalization, symbolizing the birth of a brand-new catering pattern in Beijing, China. Through win-win cooperation with Han Group, Cindy’s Group adapts advanced market awareness and closely adheres to the strategic goal that Chinese catering industry should be internationally compatible. By means of chain operation, it strategically expands international market in order to lead catering industry to a brand-new development stage. On the basis of “creativeness, fashion, health”, professional catering team of CINDY'S UMAMI by han carefully select top-quality ingredients from all over the world. All dishes maintain the original taste of ingredients with a little bit sour. They mainly are creative western cuisines which can arouse eastern buds. All dishes are developed by star-level chefs of CINDY'S UMAMI by han to bring fantastic taste to customers, making them enjoy high-quality dietetic life. During the opening ceremony, two chefs from CINDY'S UMAMI by han exhibited Norwegian Deep-sea King Crabs with Avocados, and Organic Cloud Ear with Shredded Taro, which were tasted by Michelin chefs Edwin Loos and Edwin Vinke, receiving favorable compliment. Mr. Ji Xiaohan, the founder of Han Group in Netherlands, innovates the exclusive dish style “Han Kitchen” by studying the pros and cons of Chinese cuisines and French cuisines for many years. He was awarded the highest honor “Diamond Award” by the Imperial Catering and Wine Union in Netherlands. Han Group covers a diversified scope of business, including catering, media and medical care.  In the catering area, the subsidiary brands include Han Ting Cuisine, Umami by Han, Red Chilli, VOC, and CINDY'S UMAMI by han. Han Ting Cuisine is the only one Michelin Chinese restaurant in Netherlands that it has chain brands including Umami by Han, Les Amis Saisonnier, Red Chilli and VOC. It has obtained multiple awards such as “the Best Asian Restaurant in Netherlands”, “JRE Best Restaurant of the Year”, “Gault & Milau International Best Wine Taster of the Year”, and the “Diamond Prize”. Ms. Zheng Jinyan, the other founder of CINDY'S UMAMI by han, founded Cindy’s Cafe in 2004. 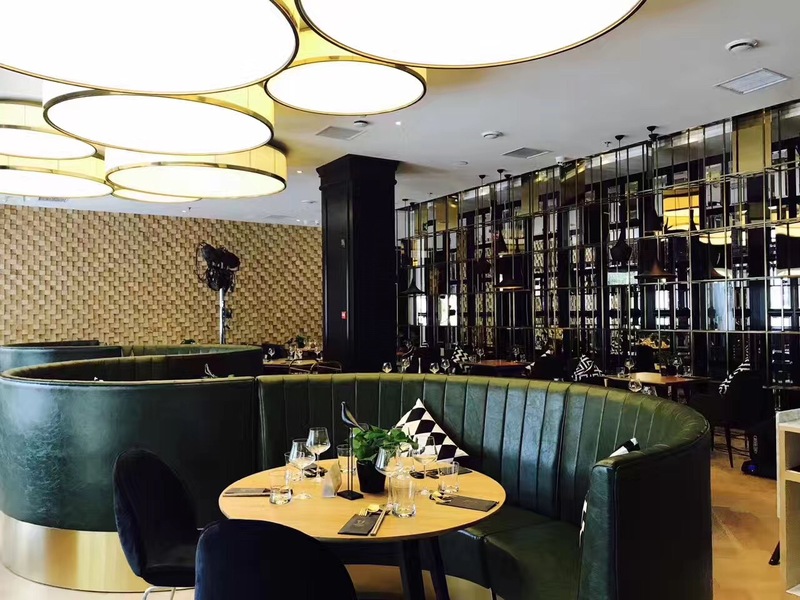 Currently Cindy’s Cafe has over 30 stores and is praised as “One of the Top Ten Casual Catering Brands”, “National Four-diamond Restaurant”, “One of the Top 50 Restaurants in Beijing Catering Industry”. Apart from receiving honor from cafe restaurants from Beijing, Tianjin, Shanxi. 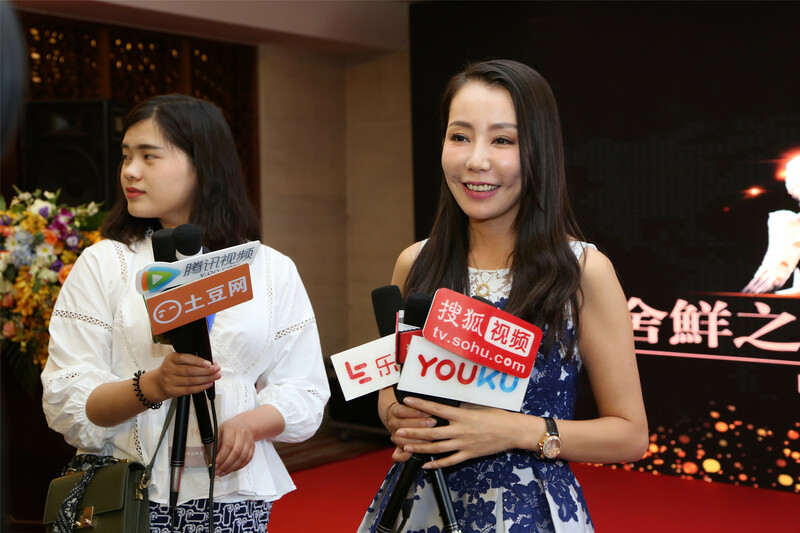 Heilongjiang, Ms. Zheng also establishes a series of sub-brands including Cindy’s Commercial Real Estate, Zhixing Education Ltd., and Aqua Beauty Salon. 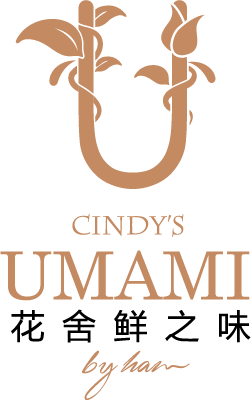 CINDY'S UMAMI by han stresses the original flavor of ingredient to maintain the freshness and quality of each dish, bringing fantastic enjoyment to customers. It carefully selects ingredients and breaks tradition to successfully integrate western cuisines and Chinese cuisines, catering the easterners’ taste. And it focuses on producing creative western cuisine in concepts of simpleness, fashion and health. Taste of the classic is the most original flavor brought by the nature without any fancy decoration. And the most original is the most classical. What CINDY'S UMAMI by han has been reminding people by practice is to respect the nature and inherit the classic. The opening of CINDY'S UMAMI by han is not only the first step for the cooperation between Cindy’s Group and Han Group, but also a significant milestone for the leaping development of creative western cuisines. It greatly influences the catering industry. Undoubtedly, it shoulders heavy responsibilities for Chinese cuisines to be in step with the internationalization and provide high-quality services to customer in spirit of originality. CINDY'S UMAMI by han will adhere to the concepts of “creativeness, fashion, health”, and the brand appeal of “Customer satisfaction is our only standard”. It will strive to offer high-quality services to Beijing customers and pioneer an international chain restaurant.